Bristle brush tulips. Colorful bright tulips made using bristle brush. 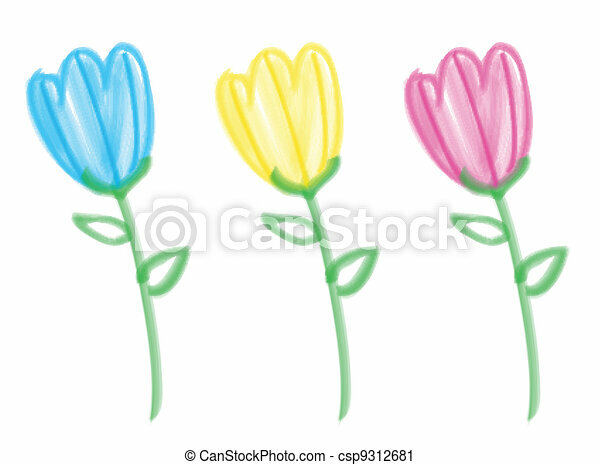 Colorful bright tulips made using bristle brush.